It’s 5:49am. I’m still awake. I can rarely sleep like a normal person anymore. Insomnia appears to have taken over my life. Days seem to whizz by me in a flash because of my perpetually exhausted state. Everything’s all a bit of a blur. I’m usually in a daze. It feels a little like I’m missing out on life because I’ve accidentally slept through my vast array of alarms, or I’m too tired to take notice of what and who are around me; too exhausted to participate fully. But, all that aside, I love this time of the morning. Just me and the chirping birds for company. 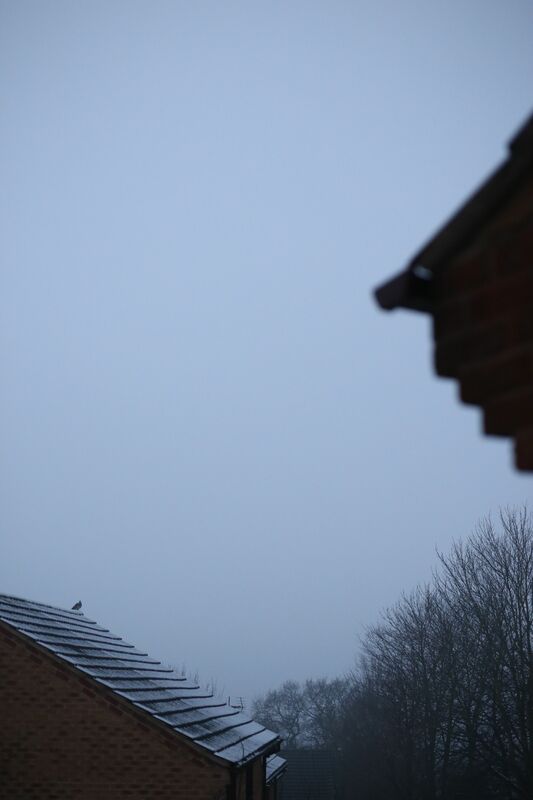 Today their dawn chorus is accompanied by the peaceful pitter patter of precipitation. I don’t think I’ve felt this calm in ages. Previous Post Life Lately: Let’s Have a Little Catch-Up!